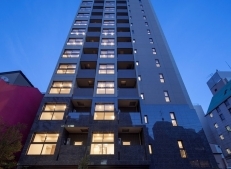 the top-level quality which is our standard specification. 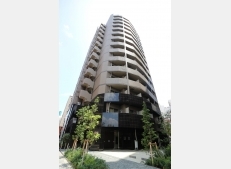 even if you choose any area or property. 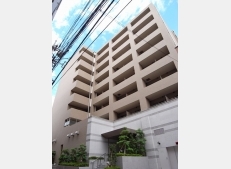 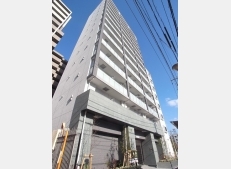 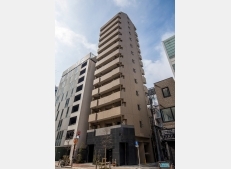 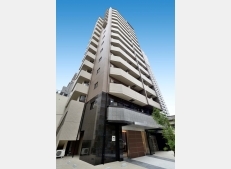 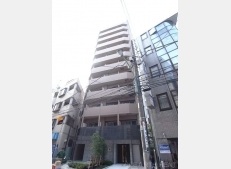 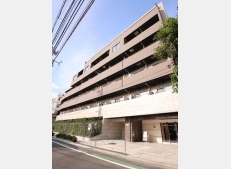 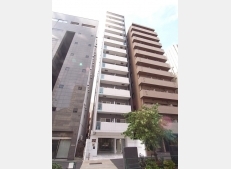 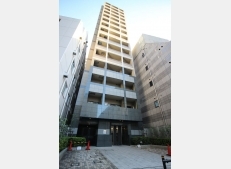 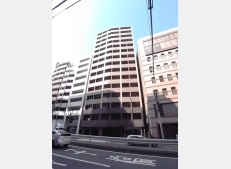 Tokyo Monthly 21 is considerably different from the other standard monthly apartments. 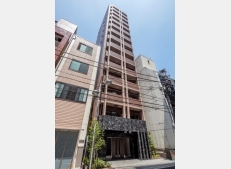 Tokyo Monthly 21 has been searching for a living space of high social status through the self-developement, design and management consistently at all property. 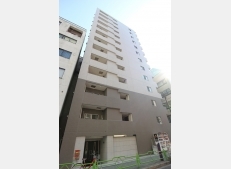 in monthly apartments that only Tokyo Monthly 21 can provide. 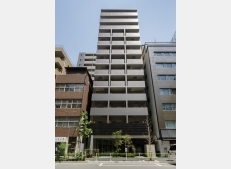 Our Property Self-developed, designed and managed condominium apartments. 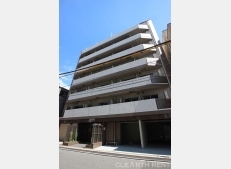 Accommodation Available for immediate occupancy with only a single bag in a clean room. 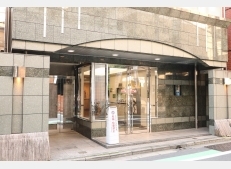 Hospitality English speaking staff available to help you with warm hospitality.